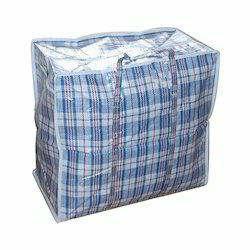 Leading Manufacturer of draw tape bags, garbage bag, storage bags, flexible plastic bag, recycled plastic bags and autoclavable bags from New Delhi. 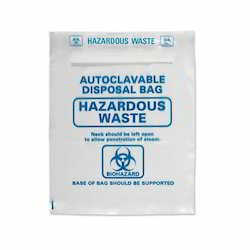 Being a well established enterprise of this industry, we bring forth a distinguished collection of Garbage Bags. 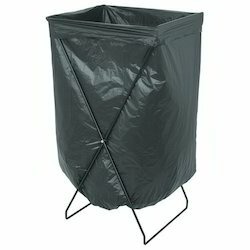 Our offered garbage bag is manufactured from the optimum-grade material & contemporary techniques in fulfillment with the set norms of market. 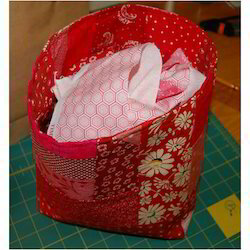 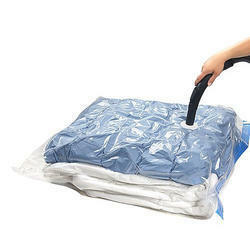 This garbage bag is properly checked by quality controllers before supplying in the market. 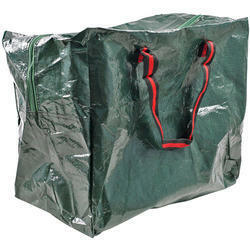 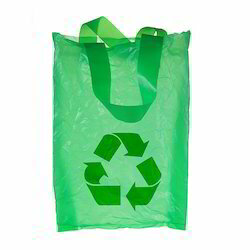 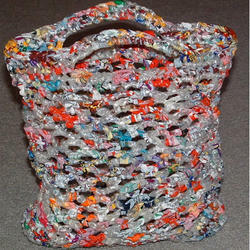 As well, customers can avail the entire range of garbage bag at pocket friendly prices.